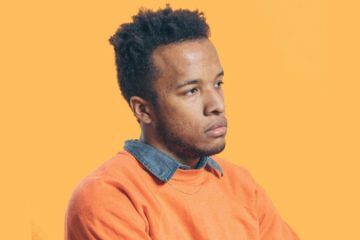 Cautious Clay is a talented singer-songwriter based in New York. Not too long ago, he released his “Honest Enough” single on his birthday. 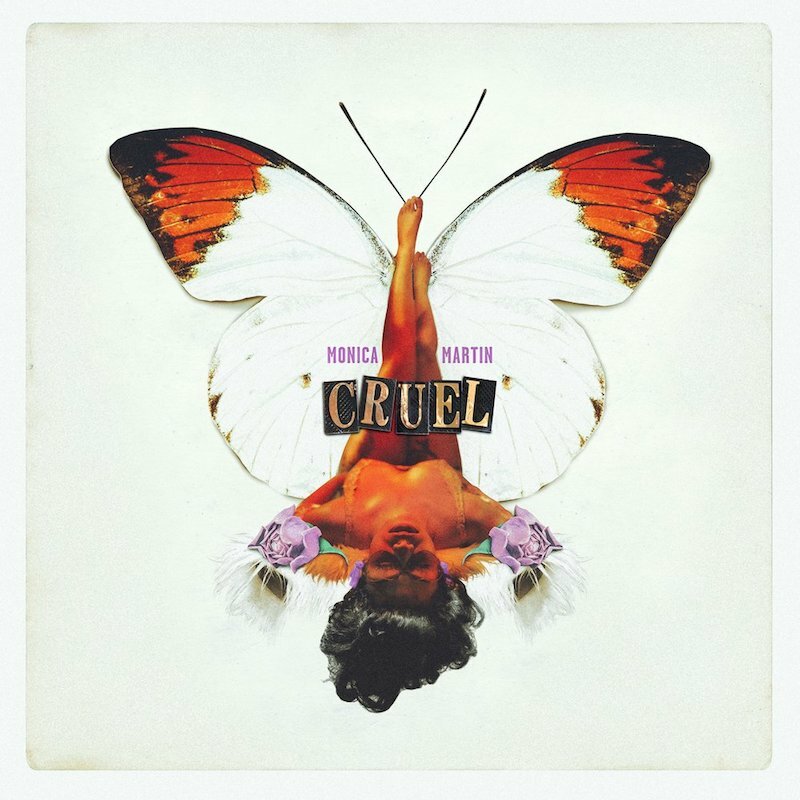 ‘Honest Enough’ contains a relatable storyline and dreamy soul vocals. Also, the song possesses slow-burning instrumentation created by producer Medasin, and it will be featured on Clay’s upcoming EP, entitled, “Table of Context”. Cautious Clay rose to new heights with a feature on HBO’s “Insecure Season 3 Soundtrack” and NPR’s Tiny Desk concert series. Also, his other highlights include performances at TIDAL X BROOKLYN and The Soul Train Awards on BET. Plus, he has collaborations with notable artists such as John Mayer and he has performed at sold-out headline shows. 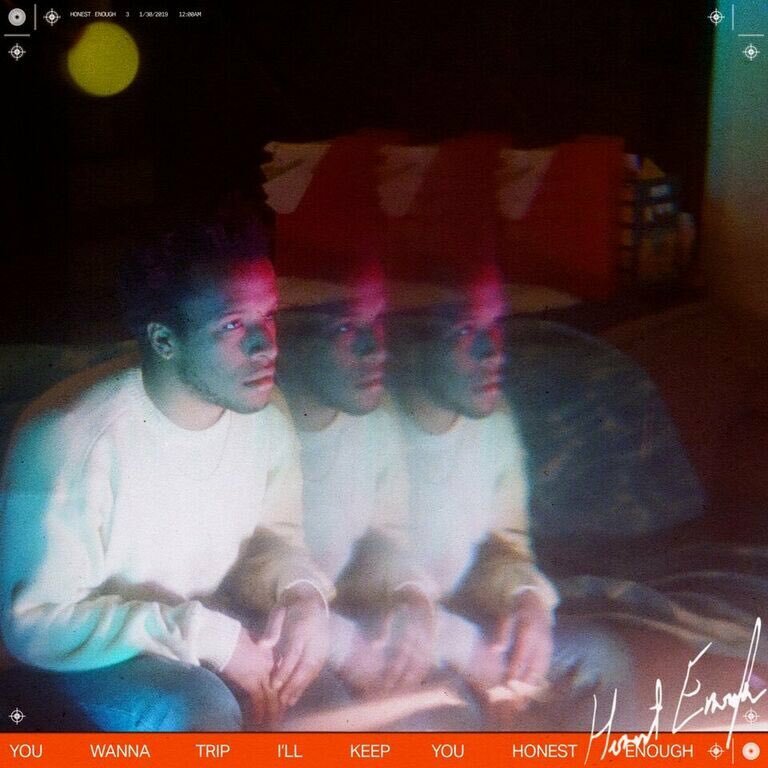 He ended 2018 on a high note with his energetic “REASONS” single, which was written with Hudson Mohawke and Tobias Jesso Jr. 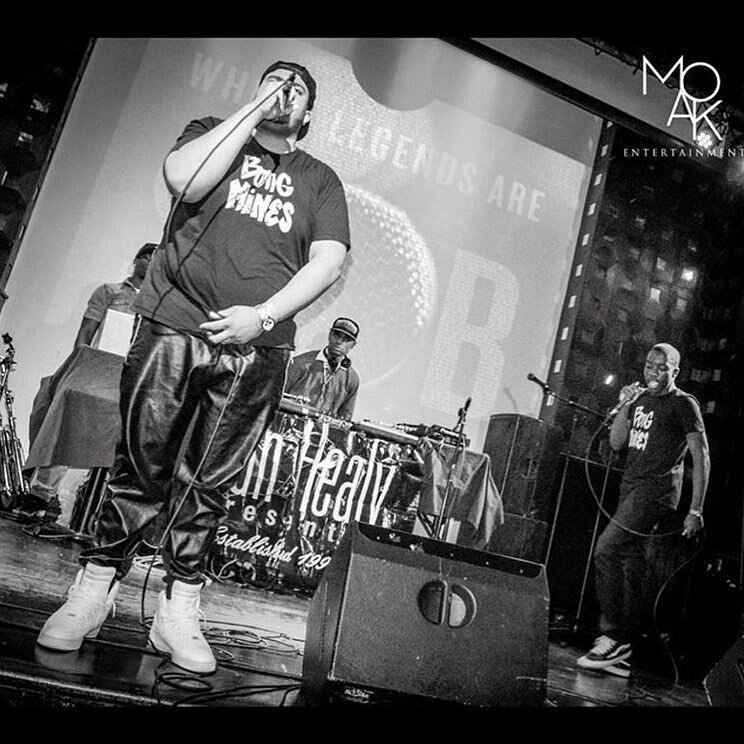 The charismatic entertainer plans on continuing his success in 2019, and his “Honest Enough” single is a clear indication that he will not have a problem doing so. 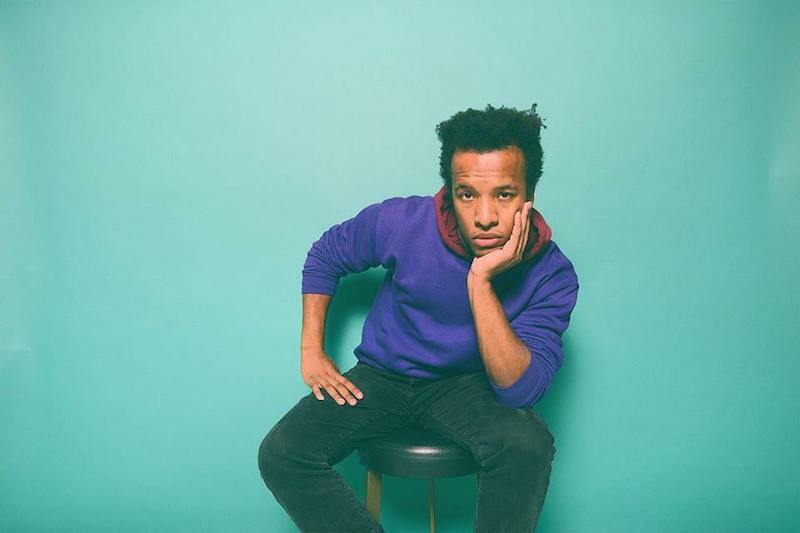 We recommend adding Cautious Clay’s “Honest Enough” single to your personal playlist. Also, let us know how you feel about it in the comment section below.